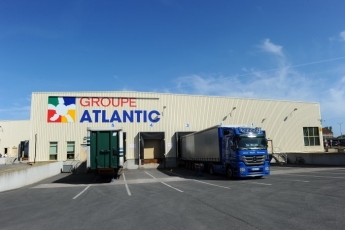 Created in 1968 in La Roche-sur-Yon (west coast of France), the Atlantic Group is a leading French company in climate control engineering and today employs over 4,000 people with affiliations worldwide. The company’s experience with multiple energies (electrical, gas, oil, solar, etc.) enables it to operate within the entire climate control engineering market (collective, domestic and service sector applications). Established in 2008, Atlantic for Trading is a wholly owned Egyptian subsidiary company of the Groupe Atlantic. Atlantic products are available throughout Egypt from leading appliance retailers and selected distributors. Call 19856 for details of your nearest distribution outlet. Atlantic for Trading provides advice on product selection.